The seat was one of two placed in Amble, after the tragic deaths of two local fishermen, Mark Arries and Edward Ide. The two young fishermen died from carbon monoxide poisoning in a poorly maintained vessel moored in Whitby harbour in January 2014. The owner of the boat was subsequently jailed for 15 months. John had a request to the public for help to repair the seat: “I don’t know if anyone can put it back together again. I just don’t know where to start. I couldn’t afford to pay them though. 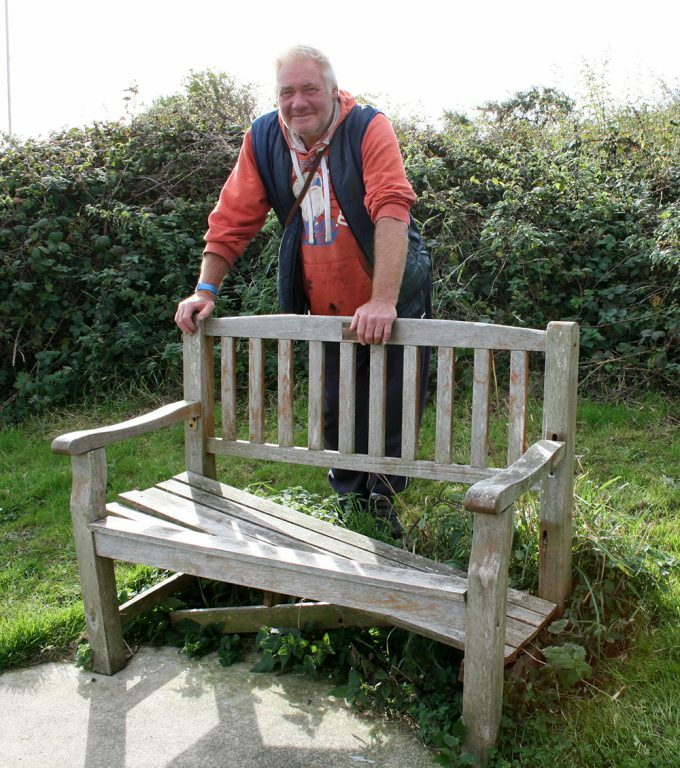 7 thoughts on "Plea for help to repair memorial seat"